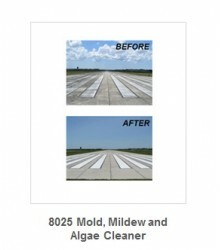 Hi-Lite Solutions, the manufacturer of Aero-Green’s Specialty Cleaners understands how critical safety is to the Aviation industry. 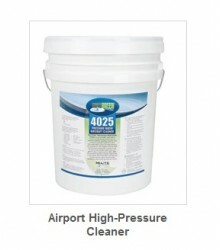 Keeping aircraft and airfields clean with Aero-Green’s state-of-the-art cleaners and degreasers, custom formulated for the Aviation industry, will help airports achieve the highest levels of safety in the air and on the ground while minimizing operating costs. 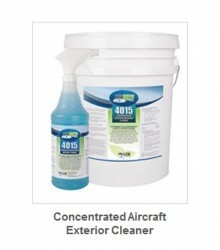 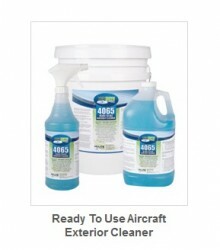 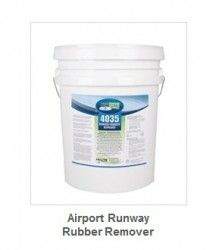 Aero-Green ‘Aviation’ cleaning products are aerospace NESHAPS compliant, contain no hazardous materials as defined by the EPA, and no SARA 373 or RCRA listed ingredients.